Legendary French sprinter Fred Bousquet will make his return to competition next week at the long course Meeting Olympique Courbevoie from Friday, January 16th to Sunday, January 18th. “I’ve been waiting for this moment for so long and I admit that the stress had begun to rise,” Bousquet said of his first racing since October, 2013. Bousquet underwent shoulder surgery in February of 2014 to clean up some ongoing shoulder problems that had been plaguing him, and the result was sitting out the entire 2014 season. 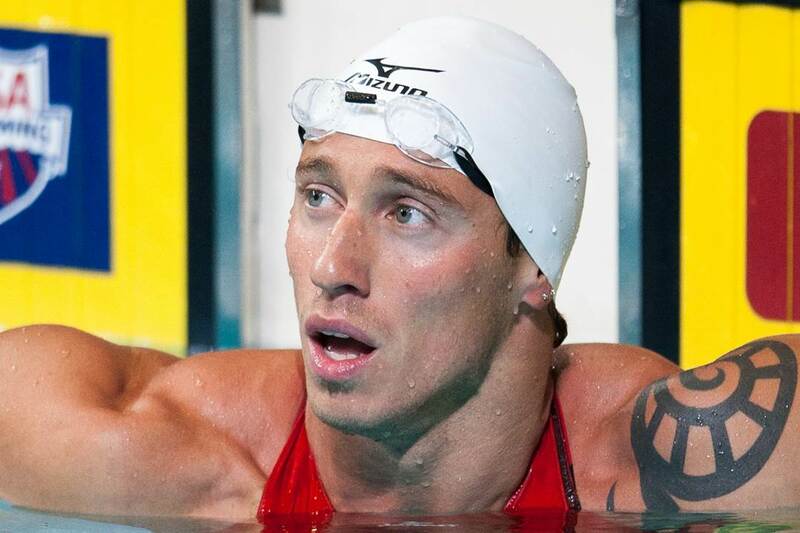 Bousquet, who is now 33 years old, is the holder of 6 long course World Championships and is known for being the first swimmer under 21 seconds in the long course 50 free and the first swimmer under 19 seconds in the short course 50 free. Also in attendance at the meet will be Olympic Champion Yannick Agnel: his first in long course since returning from a season spent in the United States. Agnel is now training with Lionel Horter at Mulhouse, who left his post as French Swimming’s Technical Director to be back on deck with Agnel. Meet results will be available here after the meet starts.